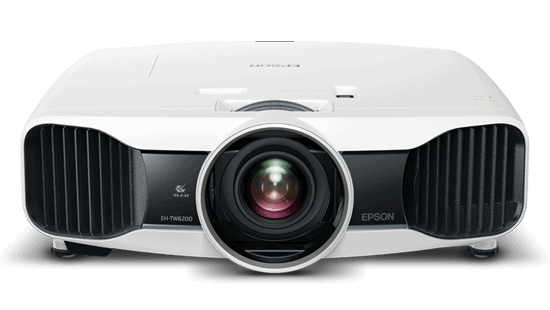 Epson India’s market share for projectors has grown dramatically over the last 2 years with strong acceptance for the brand’s innovative projection products. Epson attributes its success to its proprietary 3LCD technology which is responsible for creating superior vibrant images that represent colour accurately and recreate tones from a very wide colour gamut. Futuresource Consulting, market specialists in visual displays, confirms that Epson is also the market leader worldwide, for the past 17 years from the calendar year 2001 to 2017, with a market share of 36.4% worldwide in the calendar year 2017. As per the Futuresource report, 144,824 projectors were sold in India during the first half of the financial year which represented a marginal increase of 2.3 % in overall sales over the corresponding period last year. The growth of the projector market in India is attributed to growing demand from the education, SMB and home segments. Due to a focus on digital learning and smart classrooms, demand for Interactive Projectors is also growing rapidly in India.